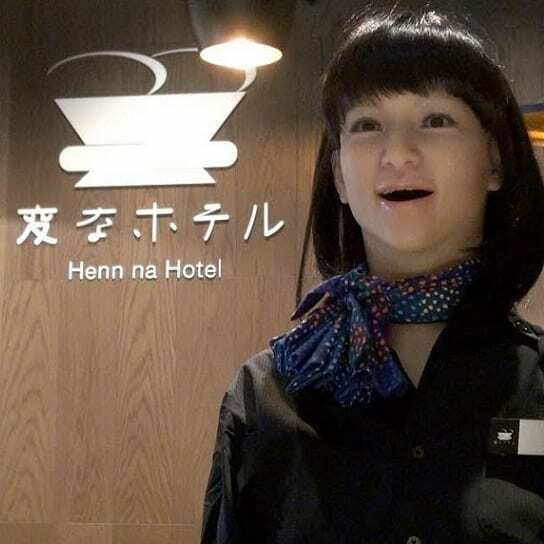 Henn na Hotel, located in the Japanese city of Sasebo, hit the Guinness Book of Records immediately after its opening, because all hotel staff are robots. 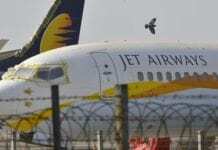 More recently however, it became known that the hotel management decided to get rid of half of the staff for the reason that they create more problems than they solve. Hotel manager Takeoshi Oi said that the technology quickly becomes outdated in ever-evolving environment of hotel work. He said that, for instance, robots very often cannot recognize snoring or other sounds made by a person in a dream. Because of this, robots constantly wake guests with the questions “How can I help you?”. Hotel guests also often complain that the use of robots is not a practical solution. For example, service robots are very sensitive to moisture and cannot be in the rain.